For us, the bigger the project the better. 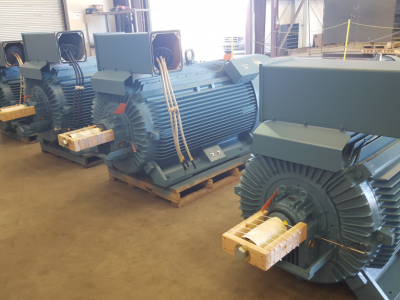 With these behemoths – we have a special division focused on coal fired power plant outages and projects. For electrical and mechanical repairs, we have the in-house engineering and expertise to provide quality IEEE repair specifications and rebuild services. 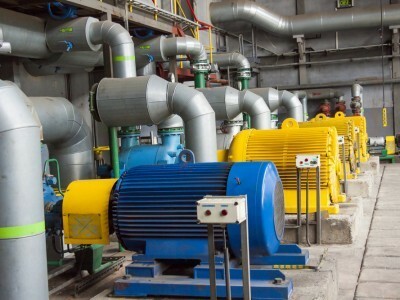 For large field mechanical work, we are a proven partner with the major power OEMs and EPC contractors, and we are well known as a trusted sub-contractor. 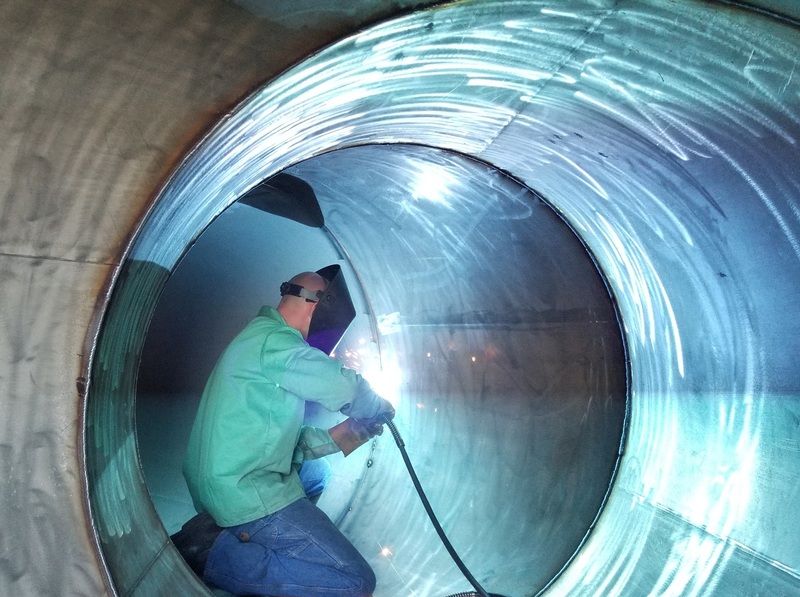 We can also mobilize hundreds of skilled code welders, millwrights and field machinists to complete a special outage or emergency job requirement. 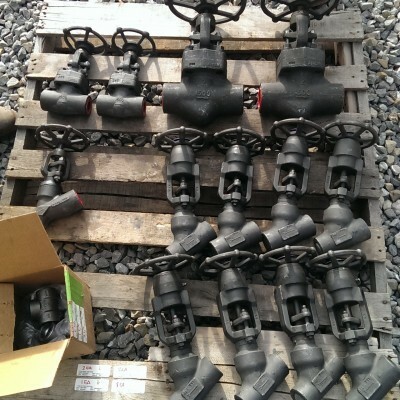 Solutions to keep coal fired power in motion. 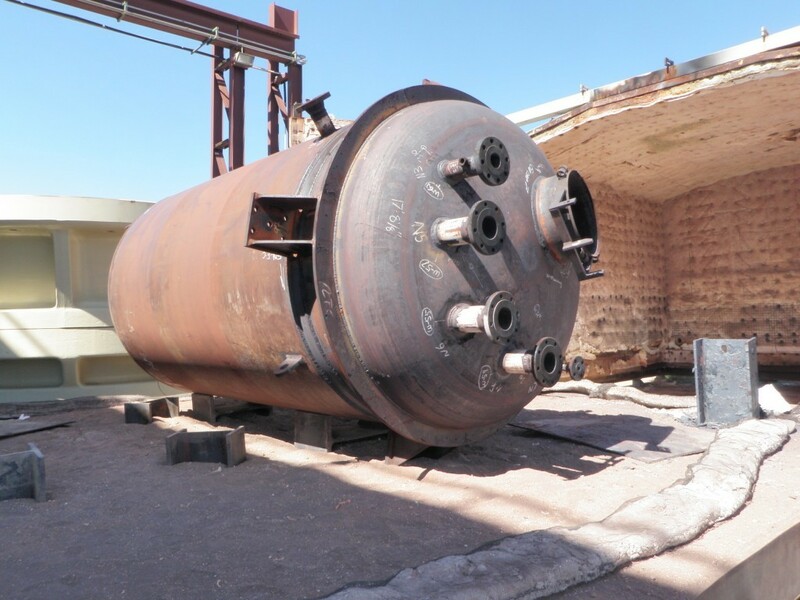 Fly ash removal and transfer is a very important process of all coal fired power plants. 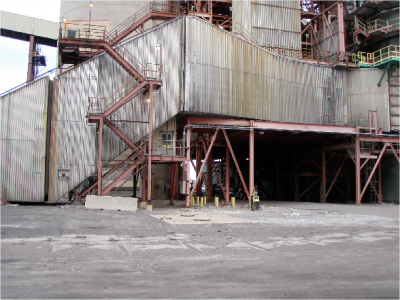 Fly ash is a continuous byproduct of coal combustion. 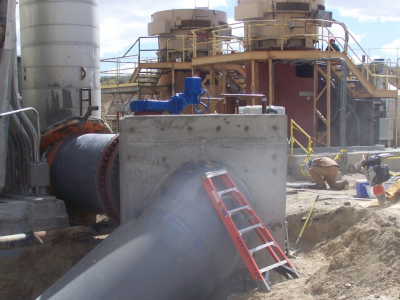 Fly ash piping is subject to very abrasive conditions and requires continuous attention and monitory to determine when to remove and replace. 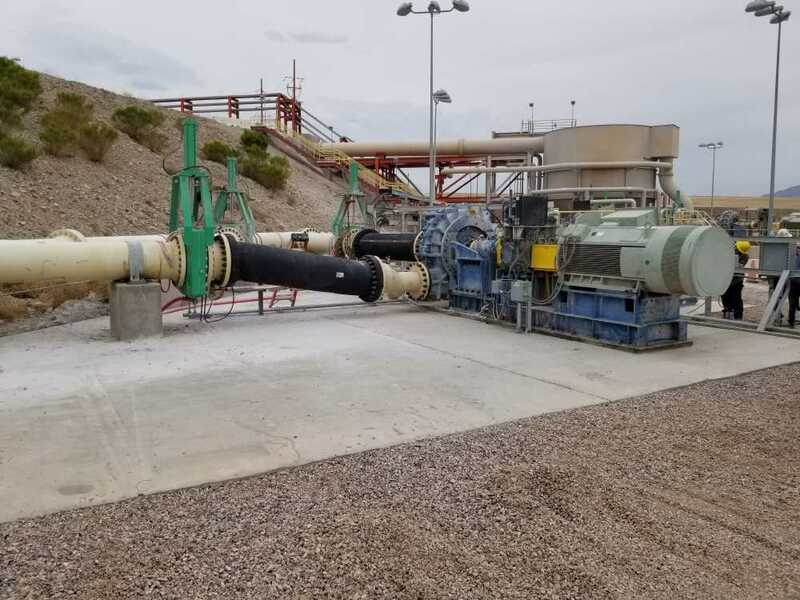 The Team at Laron has the resources and capabilities to fabricate and install new fly ash piping systems, when entire systems are not required to be replaced we can provide the service to make as needed repairs. 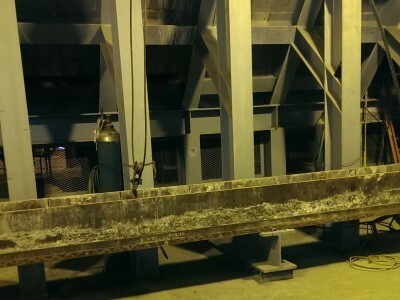 A Submerged Drag Chain Conveyor (SDCC) is a material handling device for bottom ash that is collected from the boiler, submerged drag chain conveyors are used to cool and dewater the ash and then disperse it thru a discharge hopper where it is conveyed for disposal. Laron has expertise in the overhaul of SDCC Units, including complete remove and replacement of seal plate panel’s, hard plate liners. Laron also has the expertise and resources to remove and replace the drive units, chains & flights. 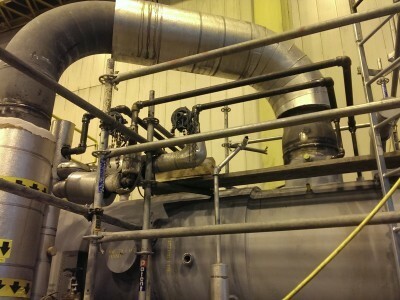 Once the steam has passed through the turbine at these plants, it must be cooled so it can condense back to a liquid and be returned to the boiler or steam generator. 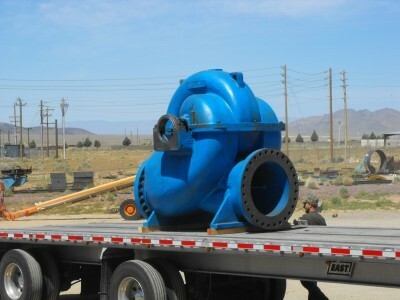 This requires large piping systems for the transfer of the water, sometimes in the means of 80,000 GPM or more. 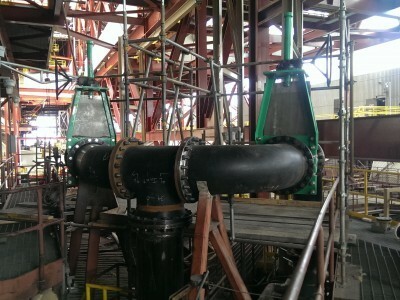 Laron can provide the expertise to design, fabricate and install these large piping systems into existing as a repair or new. 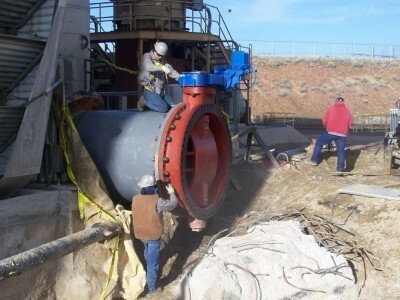 A wet scrubber is a device to remove pollutants from a furnace flue gas or other gas streams. 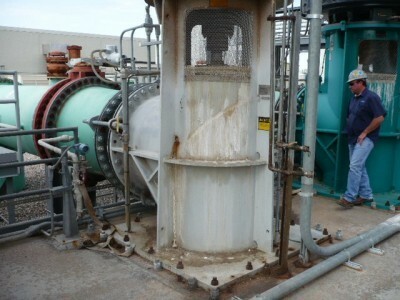 In a wet scrubber, the polluted gas stream is brought in contact with the scrubbing liquid and the pollutant materials are captured in liquid droplets. 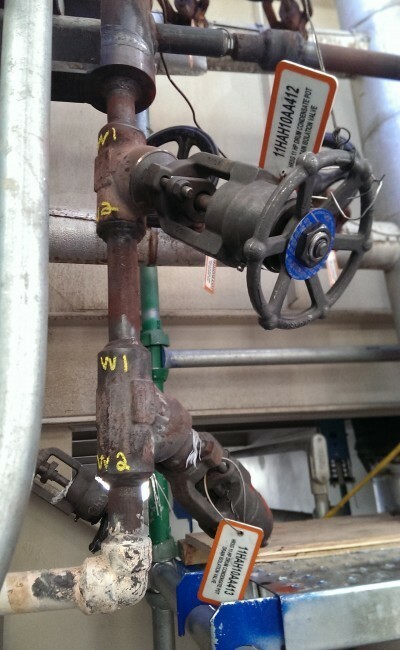 These droplets are separated from the outlet gas by means of a mist eliminator or entrainment separator. 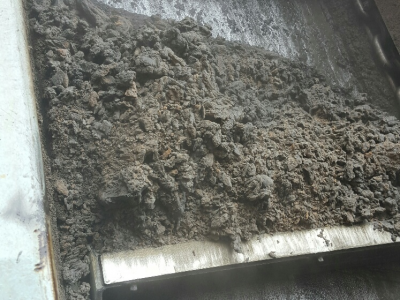 Wet scrubbers that remove gaseous pollutants are called absorbers. 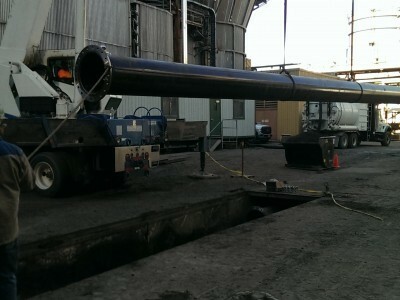 Laron can provide numerous services to support this equipment to include weld repairs as well as demo/install of components and piping. 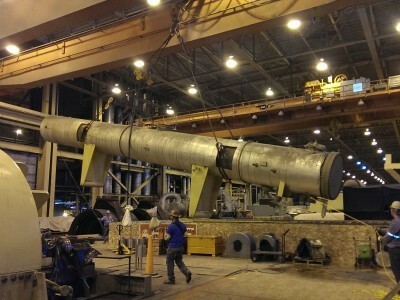 We can also work on the ductwork and expansion joints associated with these lines. 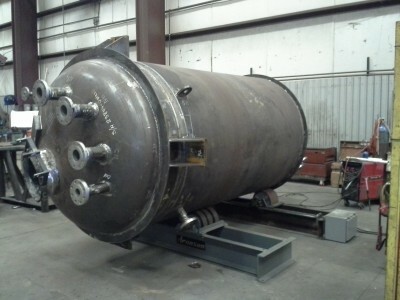 A feedwater heater is a power plant component used to pre-heat water delivered to a steam generating boiler. 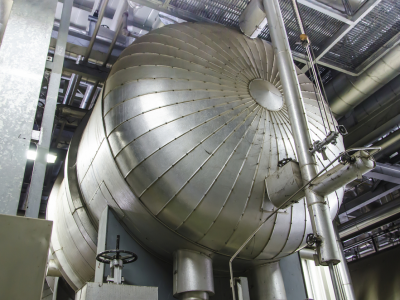 Preheating the feedwater reduces the irreversibilities involved in steam generation and therefore improves the thermodynamic efficiency of the system. 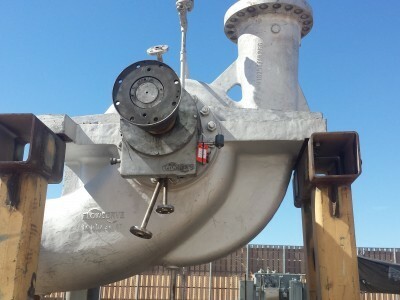 This reduces plant operating costs and also helps to avoid thermal shock to the boiler metal when the feedwater is introduced back into the steam cycle. 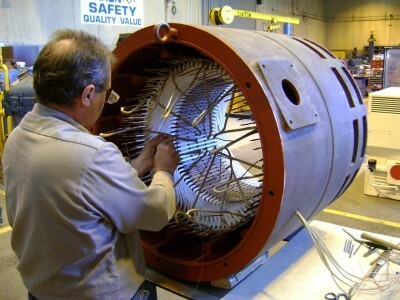 Laron has the expertise to remove and replace Feedwater Heaters/Heat exchangers and perform repairs as required in the field or in our shops. 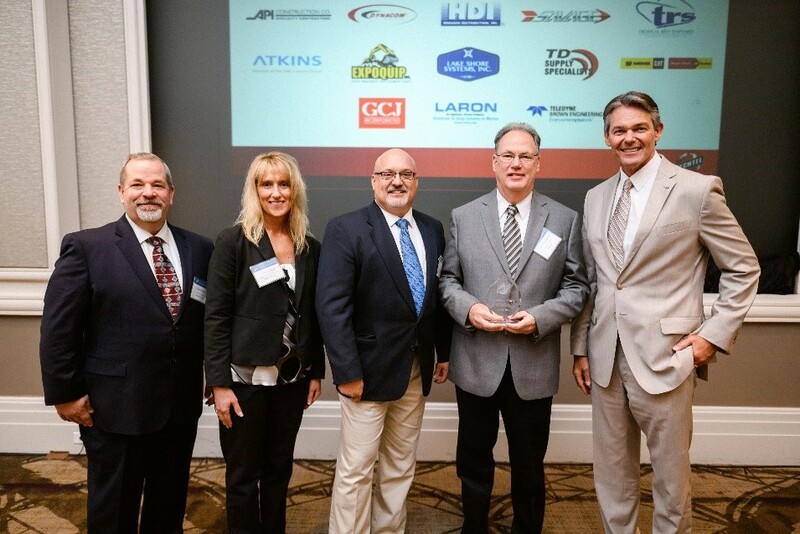 Laron holds and maintains R, S & U stamps and has a proven quality program that insures the work will meet and exceed all applicable codes and standards.